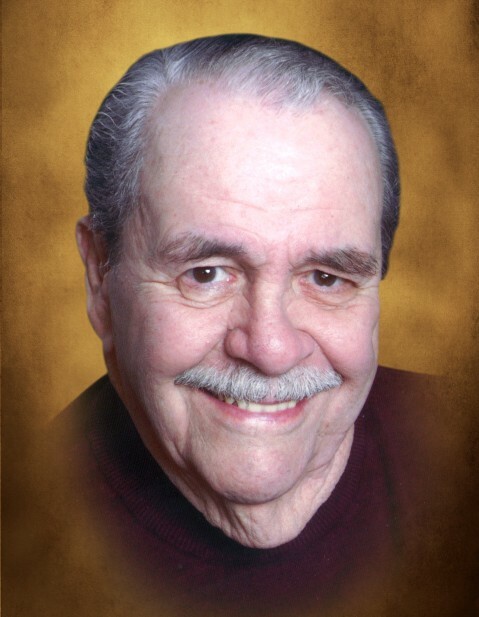 John (Jack) Benjamin Markley, 88, of Joliet IL, passed away peacefully on October 31, 2018. Jack was born in Galesburg, IL to John and Eulalai Markley on November 7, 1929. He married Nancy Kozak on December 7, 1963 in Joliet IL. Jack was a veteran of World War II. He served in the Marine Corp as a Fire Fighter and was awarded the Good Conduct Medal and the Certificate of Satisfactory Service. He was also issued the Honorable Service Lapel Button and the U.S. Marine Corp Honorable Discharge Button. Jack worked as a Semi Truck Driver, radio system installer at Imperial Electronics, and was the founder and co-owner of Photo Works. He loved car racing which led to starting his own race photography business, JMar Race Photography. He also founded and was part owner of Radio World. Jack was a CB and Ham Radio enthusiast using “Blue Angel” as his handle. An avid racecar driver, deer hunter and gun enthusiast, Jack also recently passed the test and received his conceal and carry permit. Jack was a member of the Civil Defense and Moran A.C. along with the National Rifle Association and Photographer Guild. Preceded in death by his father and mother, John and Eulalai; and sister, Mary Alice (Fleming). Jack is survived by his loving wife of 54 years, Nancy (Kozak) Markley; children, Gary (Karla) Markley, Michael (Kristine) Markley, David (Nancy) Markley, Daniel Markley and Jackie (Craig) Newberry. Grandchildren, Jeri Markley, Stefanie (Chad) Cannon, Stacie (Tony) Volpe, Jacob (Meghan) Markley, Sara (Dave) Papendorf, Ryan (Rachel) Newberry, Brandon (Katie) Newberry and Tyler Markley, along with 8 Great-Grandchildren. The family of Jack Markley wishes to extend their sincere thanks and gratitude to Joliet Area Community Hospice for making these final days bearable. The care for Jack and his family was extraordinary at this most difficult time. In lieu of flowers, donations to Joliet Area Community Hospice would be very much appreciated. A celebration of Jack’s life will begin on Saturday, November 3, 2018 with prayers and words of remembrance in the funeral home chapel at 9:15 a.m. then driving in procession to St. Mary Nativity Catholic Church in Joliet for a Mass of Christian Burial to be held at 10:00 a.m. Interment to follow at St. Joseph Cemetery in Joliet. Visitation will be on Friday, November 2, 2018 at Tezak Funeral Home, 1211 Plainfield Road, Joliet from 3:00 p.m. to 8:00 p.m.